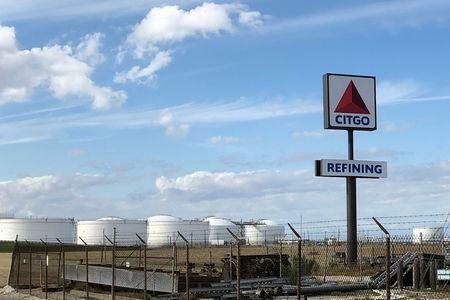 (Reuters) - Advisers to Venezuelan Congress head Juan Guaido have proposed appointing executives Luisa Palacios, Angel Olmeta, Luis Urdaneta and Edgar Rincon to a transitional board for U.S. refiner Citgo Petroleum Corp, people close to the talks said on Tuesday. 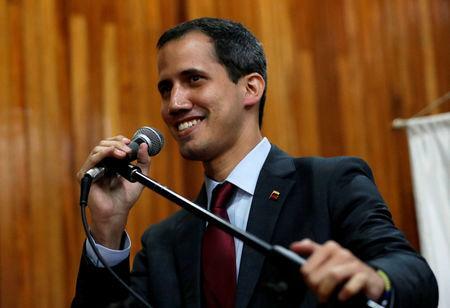 The new board, which has been expected for weeks, will be assigned specific tasks by Guaido's team to resolve internal disputes that have flared at the South American nation's most important foreign asset, the people said. Two top American executives currently working for Citgo, Art Klein and Rick Esser, also would join the board, the people said. 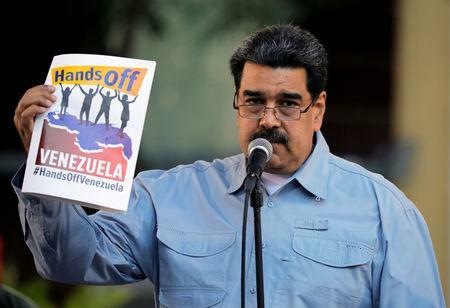 The United States imposed sanctions on PDVSA on Jan. 28 as a way to cut off Maduro's main source of foreign revenue. Those sanctions require U.S. customers to deposit crude sales proceeds into bank accounts that would be controlled by Guaido. In recent weeks, Citgo's U.S. headquarters has been torn into factions. PDVSA has sought to remove U.S. citizens from its board and arrange a legal strategy to block the expected appointments. Some Venezuelan executives have been recalled to Caracas, others dismissed, and some Maduro loyalists suddenly reappeared, people familiar with the company's operations said.